We are excited to announce our new all-day $7.50 matinee pricing on Tuesdays. We continue to have packed houses during Shape of Water and Three Billboards; consider purchasing your tickets and choosing your seats in advance using this link. From master story teller Guillermo del Toro comes an other-worldly fairy tale, set against the backdrop of Cold War era America circa 1962. In the hidden high-security government laboratory where she works, lonely Elisa (Sally Hawkins) is trapped in a life of isolation. Elisa's life is changed forever when she and co-worker Zelda (Octavia Spencer) discover a secret classified experiment. Rounding out the cast are Michael Shannon, Richard Jenkins, Doug Jones, and Michael Stuhlbarg. A darkly comic drama from Academy Award winner Martin McDonagh (In Bruges). After months have passed without a culprit in her daughter's murder case, Mildred Hayes (Frances McDormand) makes a bold move, painting three signs leading into her town with a controversial message directed at William Willoughby (Woody Harrelson), the town's revered chief of police. When his second-in-command Officer Dixon (Sam Rockwell), an immature mother's boy with a penchant for violence, gets involved, the battle between Mildred and Ebbing's law enforcement is only exacerbated. An animated biographical drama about the life of painter Vincent van Gogh, and in particular, the circumstances of his death. 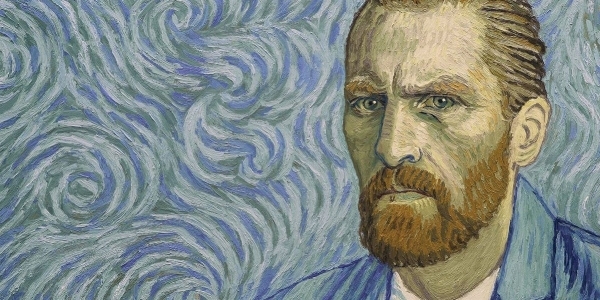 In a story depicted in oil painted animation by 125 classically trained artists, a young man comes to the last hometown of painter Vincent van Gogh to deliver the troubled artist's final letter and ends up investigating his final days there. 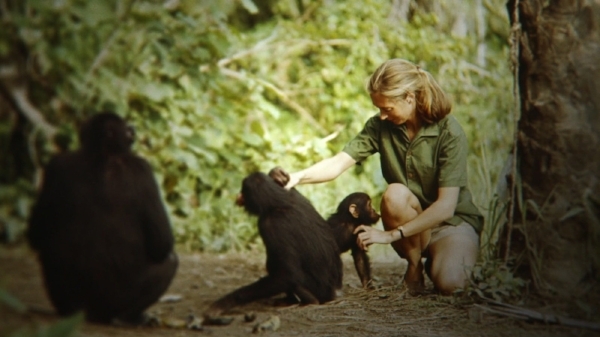 Drawing from more than 100 hours of never-before-seen footage that has been tucked away in the National Geographic archives for over 50 years, award-winning director Brett Morgen tells the story of Jane Goodall, a woman whose chimpanzee research challenged the male-dominated scientific consensus of her time and revolutionized our understanding of the natural world. Set to a rich orchestral score from legendary composer Philip Glass, the film offers an unprecedented, intimate portrait of a trailblazer who defied the odds to become one of the world's most admired conservationists. The magical journey that led to the creation of Ebenezer Scrooge, Tiny Tim, and other classic characters from A Christmas Carol. Directed by Bharat Nalluri of Miss Pettifrew Lives for a Day the film shows how Charles Dickens (Dan Stevens) mixed real life inspirations with his vivid imagination to conjure up unforgettable characters and a timeless tale, forever changing the holiday season into the celebration we know today.